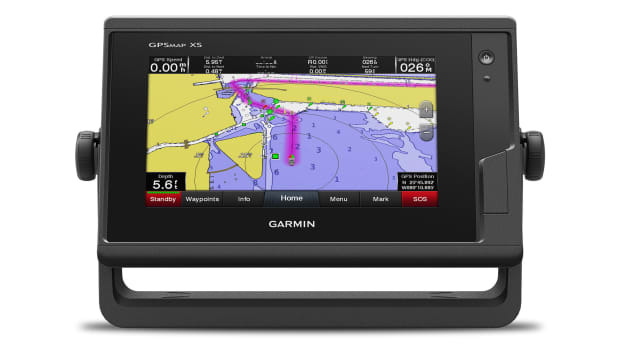 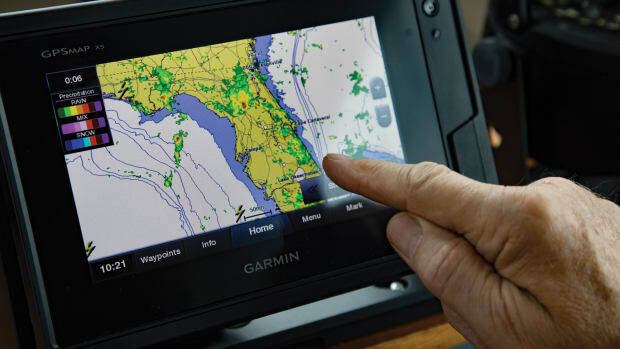 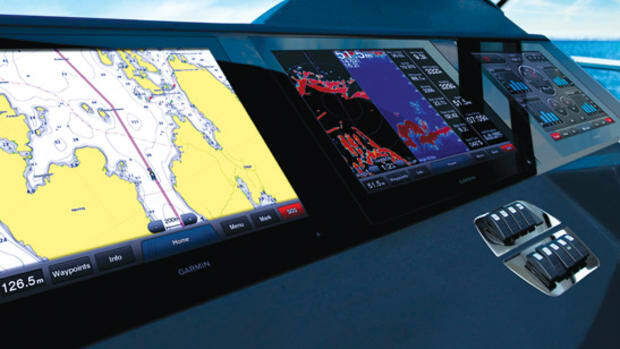 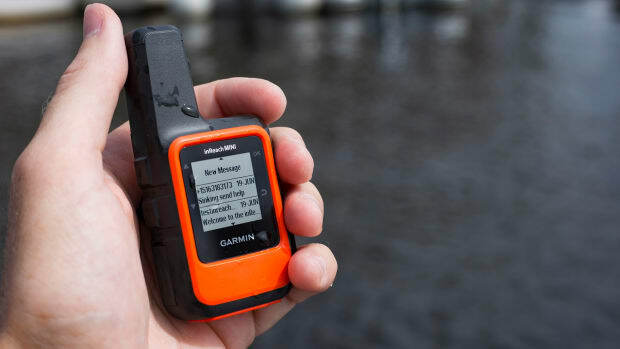 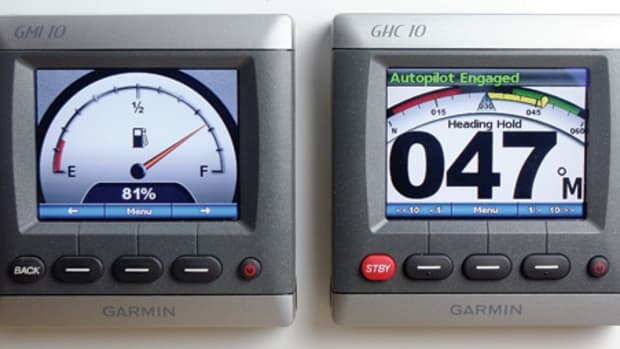 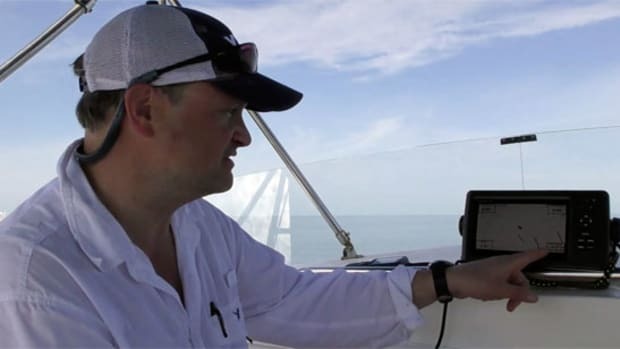 Garmin&apos;s new 742xs GPS Plotter is easy to install and intuitive to use, making it a great addition to any cruise. 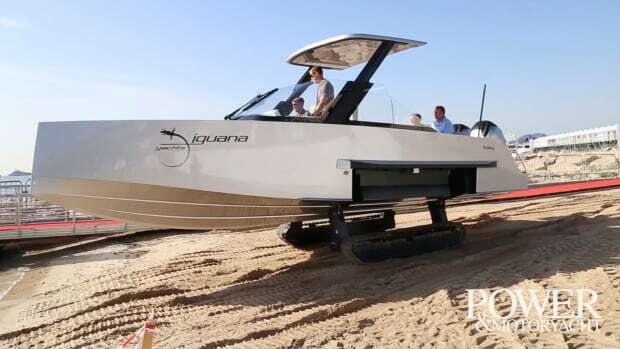 The Power & Motoryacht crew tested it on Capt. 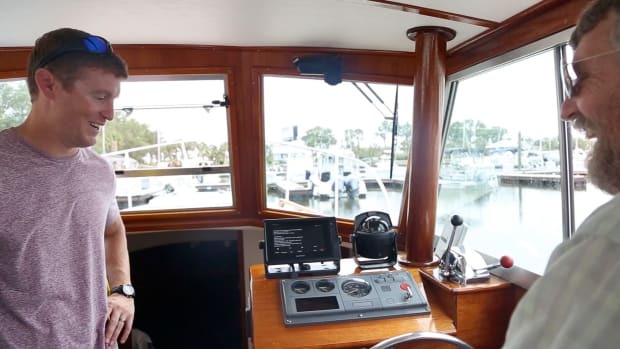 Bill Pike&apos;s Betty Jane II.